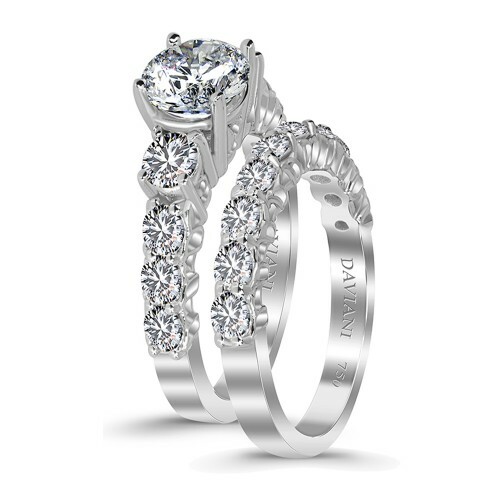 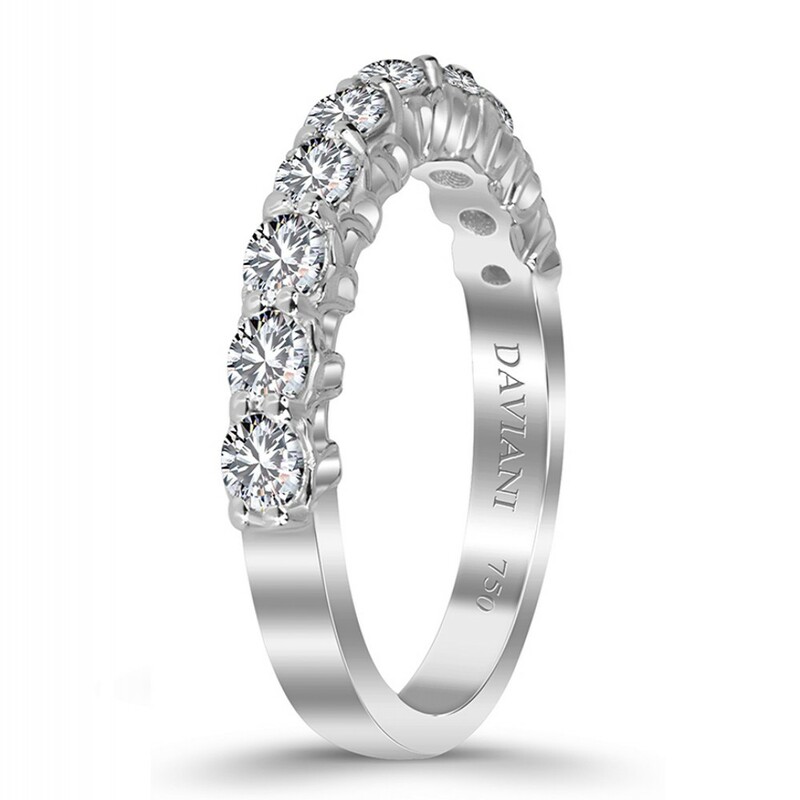 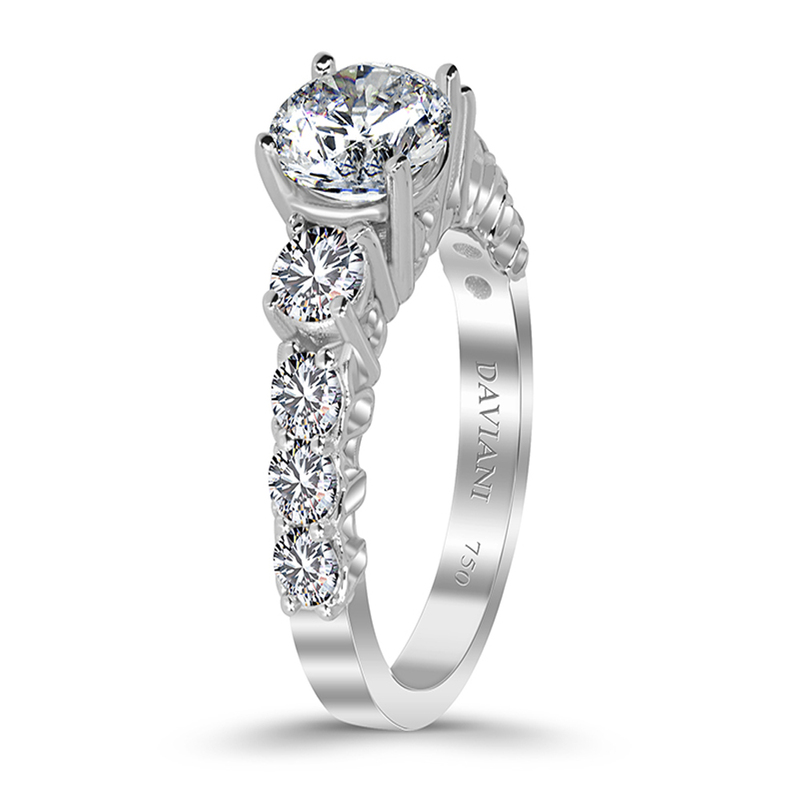 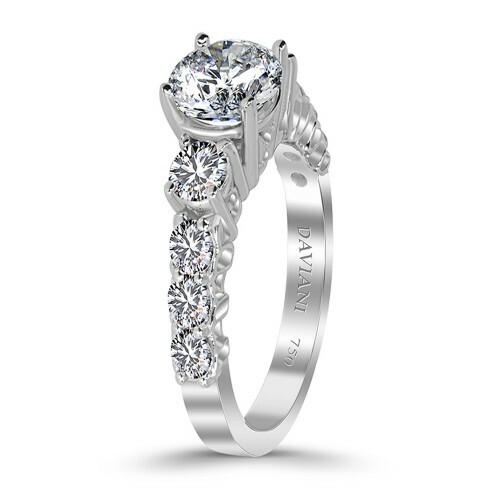 These Daviani diamond wedding ring set, is made with 18Kt White Gold. 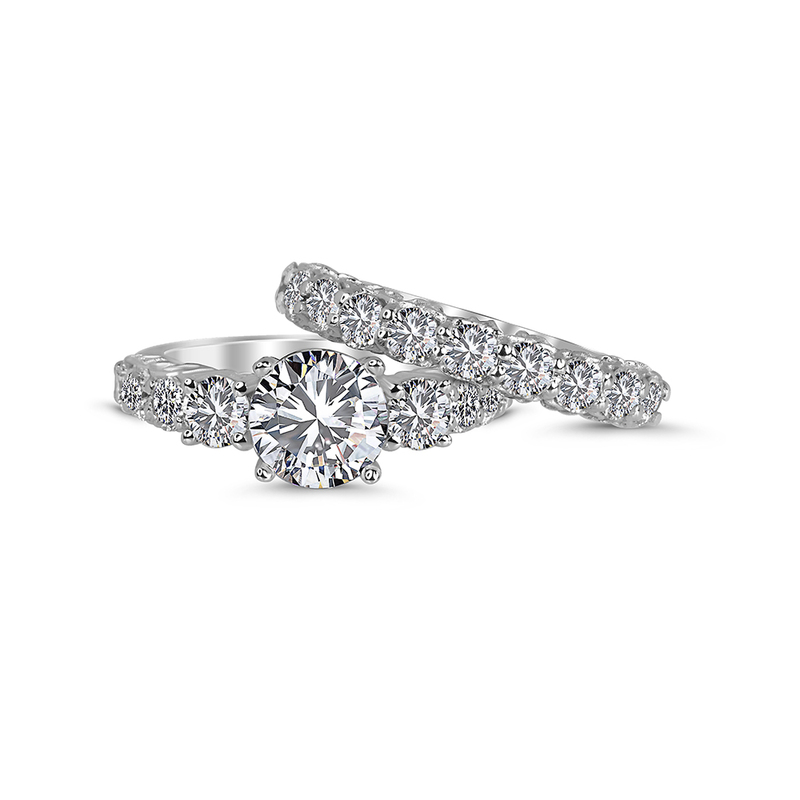 The diamonds total carat weight is 2.21ct. Also in 19Kt or Platinum.